Like maps? Interested in the cross cultural meaning of space and place? 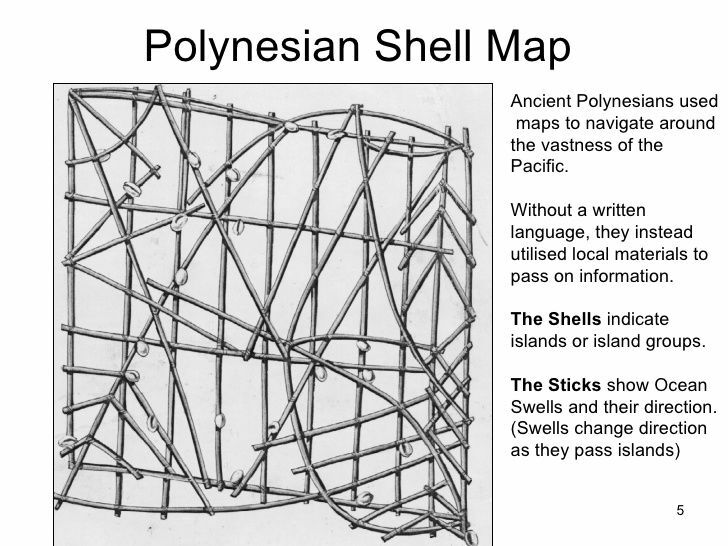 Want to learn more about indigenous cartography, wayfinding and navigation in Australasia. (Un) Familiar with the 18th colonial narratives associated with Captain James Cook and 21st Century response today? If so, or if not, then head down to the British Library to experience the excellent exhibition and a great range of talks-events which contribute towards debates associated with human-environment relationships, environmental perception and post colonialism. Check out the videos and exhibition text below . “It is 250 years since the Endeavour set sail from Plymouth. The British library exhibition tells the story of Captain James Cook’s three world-changing voyages through original documents, many of which were produced by the artists, scientists and sailors on board the ships. Maps, artworks and journals from the voyages sit alongside newly-commissioned films offering contemporary perspectives. Examine the expeditions that shaped Europe’s knowledge of the world and consider their far-reaching legacy. See Cook’s handwritten journal detailing the first crossing of the Antarctic Circle, when they travelled further south than anyone in the world, stunning artwork including the earliest European depiction of a kangaroo, and intricate maps charting the voyages that spanned more than a decade. Learn about the experiences on board the Endeavour, Resolution and Discovery, and the impact of their arrival. Drawings by the Polynesian high priest and navigator Tupaia, who accompanied Cook to New Zealand and Australia, will be displayed together for the first time. These will sit alongside works by expedition artists Sydney Parkinson, William Hodges and John Webber.